Hinata, Kageyama and the Karasuno volleyball team have had their fair share of losses, but that won’t keep them down for long. Practices begin anew, training camps are held and rivals are made. 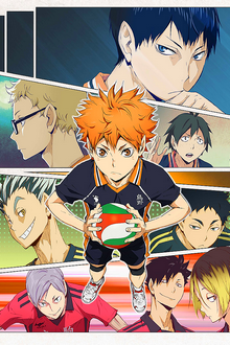 Haikyuu is by far my favorite sports anime- It's funny, energetic and refreshing.